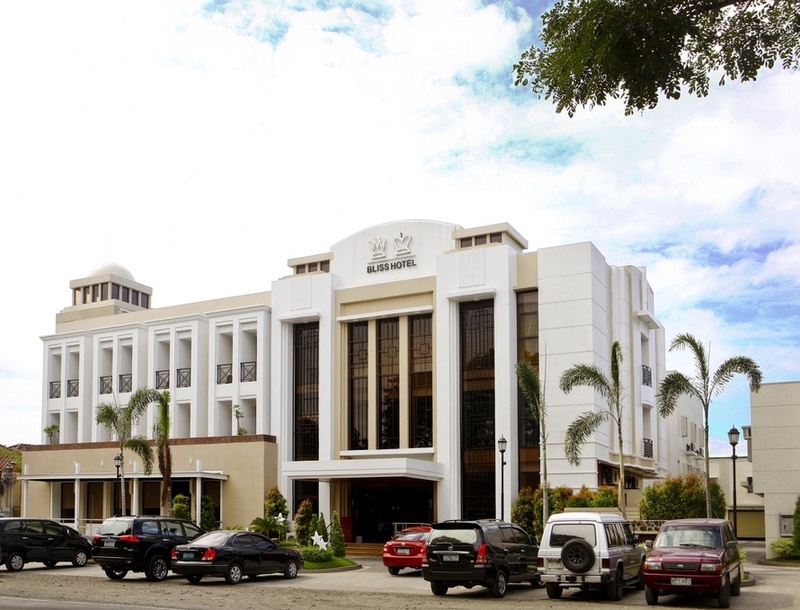 Bliss Hotel has three locations in the cities of Mabalacat, San Fernando and Angeles City. The beautiful city of Mabalacat is where the famous American Airbase, Clark field Pampanga, is situated. 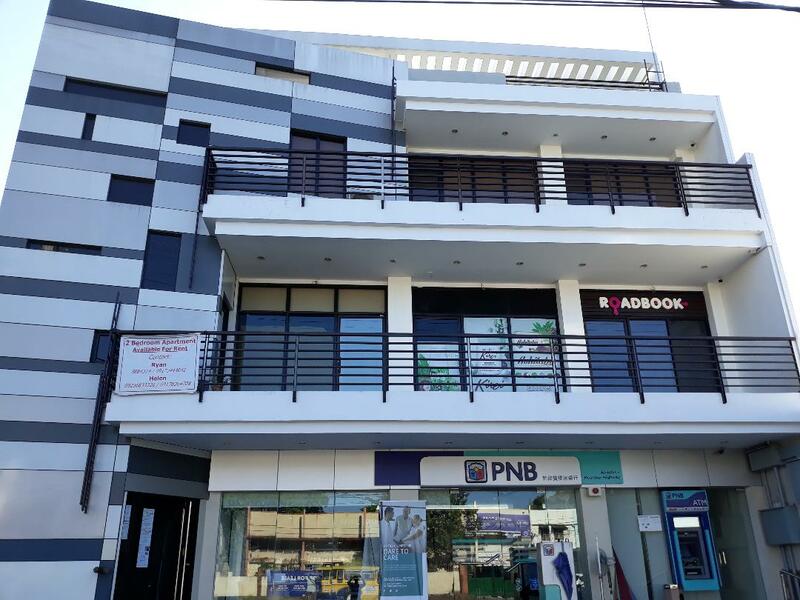 We are the perfect place to stay since we are only a few minutes away from Clark Airport, Duty Free, and Expo Filipino, which are both located inside Clark field Pampanga. This is where most national and international activities and shows are held. 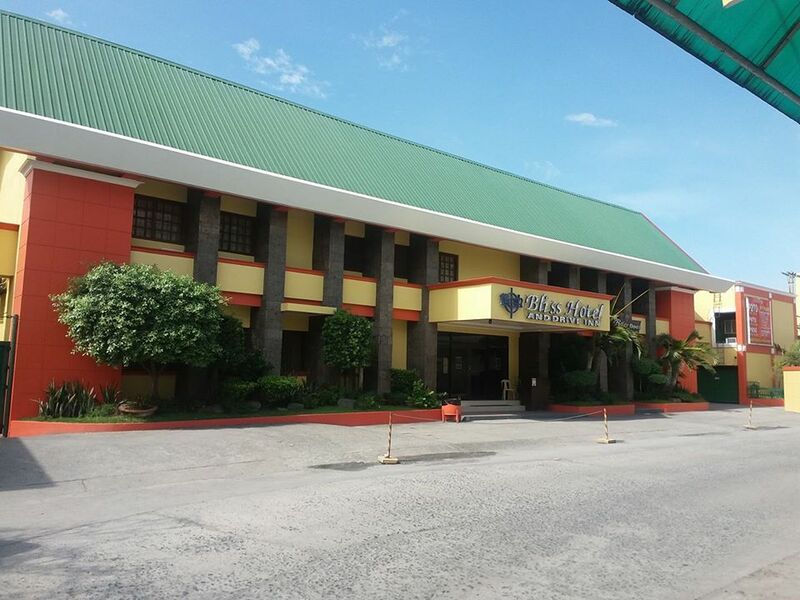 Bliss Hotel Mabalacat is also only a few minutes drive to North Luzon Express Way. Bliss Hotel San Fernando is located in the heart of central Luzon with easy access to North Luzon Express Way and MacArthur Highway. We are only a few minutes away from SM Pampanga, Robinsons StarMills, and the Department of Foreign Affairs. HMV City Gold is located at Block 13 Lot 8, V&M Building, MacArthur Highway, Santo Cristo, Angeles City. It has 11 spacious rooms (4 king, 7 twin rooms) to refresh a businessperson & tourist alike. Whether from the Angeles Exit on the North Luzon Expressway (NLEx), or coming from the City of San Fernando, Pampanga, we are the first hotel who will welcome you! Bliss Hotel Mabalacat and San Fernando both have spacious rooms with hot and cold private baths. The rooms were designed to accommodate the vacationer. Each room is elegantly decorated and equipped with cable television, refrigerator, electronic safe, wifi and cable capability, air conditioning, and telephones. Enjoy the cuisine at the restaurants, serving breakfast, lunch, and dinner. Enjoy a sip of special bliss brewed coffee and variety of beverages and appetizers. Conference rooms are available that provide the perfect setting for group meetings for clubs, private companies, and organizations, weddings, birthdays, and more. The banquet room in Mabalacat can host 30-40 people. The banquet rooms in San Fernando can host 15-150 people. High Speed Internet Access available at the Café, Bistro 1010 and lobby inside the hotel. Fax machine and photocopier available also at the front desk. Laundry service, room service, and massage services are available upon request. Copyright © 2006 Bliss Hotel. All rights reserved.